Introducing e3’s new line of natural bar soaps, featuring Lavender essential oil distilled at our farm, Lavender Fields Forever. 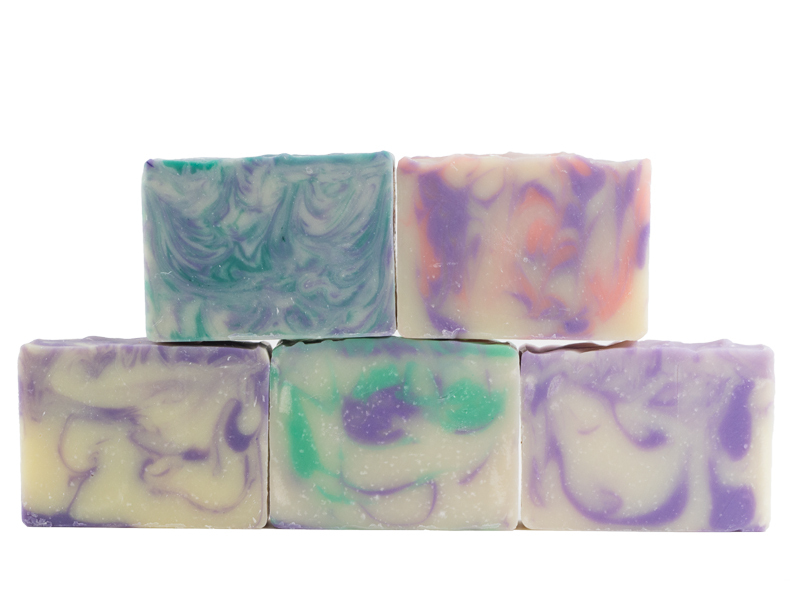 The soaps are hand-made in small batches using a cold-process to create a naturally-moisturizing soap. 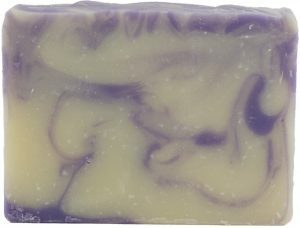 The soap base is a blend of olive, coconut, palm, sunflower and castor oils, shea butter, and micas (natural colorants that are safe for skin) swirled in to add a fun, artistic element. 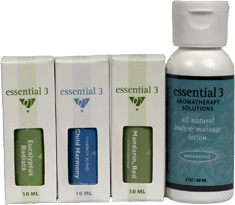 Soaps are scented with e3 essential oils. 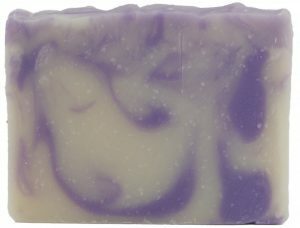 Lavender: Lavender essential oil, with a purple swirl on a cream-colored soap base. 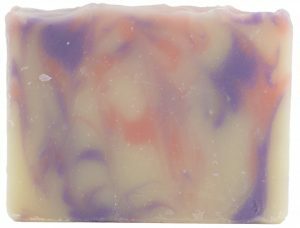 Lavender Citrus: Lavender and e3 Revitalize essential oil blend (Bergamot FCF, Grapefruit Red, Mandarin Red, Orange Sweet), with purple and orange-y swirls on a cream-colored soap base. 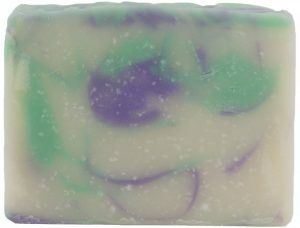 Lavender Lemongrass: Lavender and Lemongrass essential oils, with a purple swirl on a yellow background. 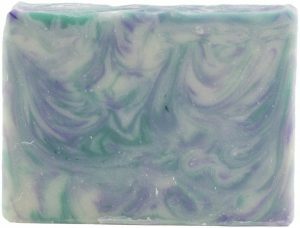 Lavender Mint: Lavender, Peppermint, and Spearmint essential oils, with purple and green swirls on a cream-colored soap base.